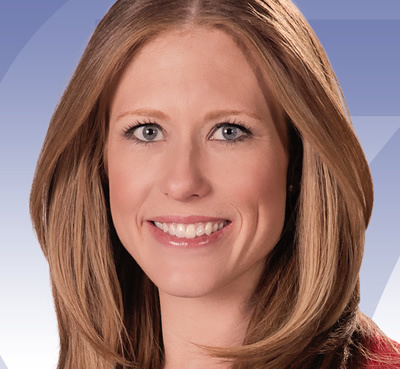 Molly Hendrickson started at 7NEWS as a freelance reporter in December of 2012. She officially became a member of the team in March of 2013. During that time, she’s covered major news stories such as the disappearance of Jessica Ridgeway, the aftermath of the Aurora Theater shooting and the wildfires during the Summer of 2012. Molly graduated from the University of Oregon’s School of Journalism. She started her career at KTVZ in her hometown of Bend, Oregon. While there, she did a little bit of everything including weather, reporting and eventually anchoring the weekday evening newscasts. Before moving to Denver, Molly worked as an anchor and reporter for the ABC affiliate in Green Bay, Wisconsin. She covered stories in the national spotlight including the Governor’s widely controversial budget repair bill that eliminated most union rights for public employees and sparked protests at the Capitol. Molly is excited to be back in the mountains. When she’s not chasing news stories, you’ll most likely find her skiing, mountain biking or running Colorado’s trails.